That dreaded flip-flopping feeling is often the first sign of an upset stomach caused by indigestion or by motion sickness. What are the symptoms of upset stomach? Eat smaller meals throughout the day, rather than three large ones. Try to eat slowly and avoid items such as dairy or fried foods that are harder to digest. Avoid spicy foods, acidic foods, late-night eating, caffeine, smoking and alcoholic beverages. 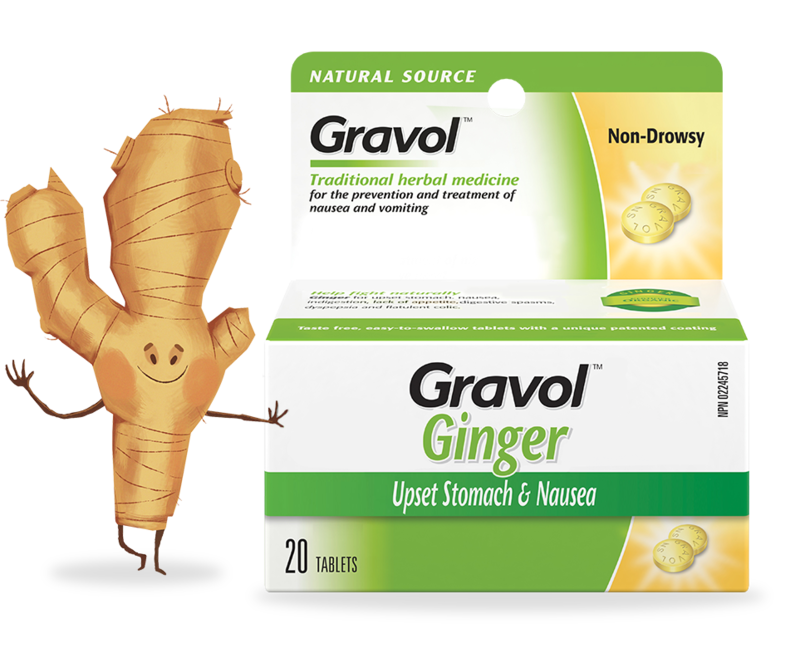 Pick up GRAVOLTM Ginger with Certified Organic Ginger, a traditional herbal medicine that helps relieve digestive upset. 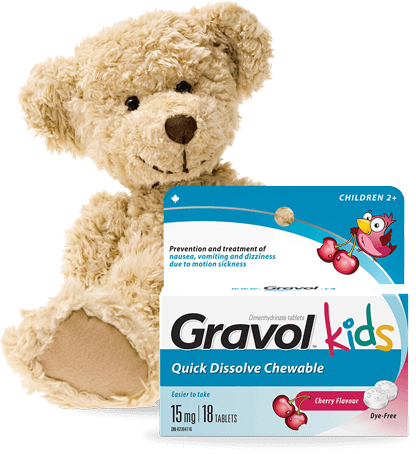 How can I treat an upset stomach? Avoid tight clothing that squeezes your mid-section, causing further discomfort. Wait at least three hours after your last meal of the day before going to bed. When you do go to bed, keep your head elevated so digestive juices can flow into the intestines rather than the esophagus. 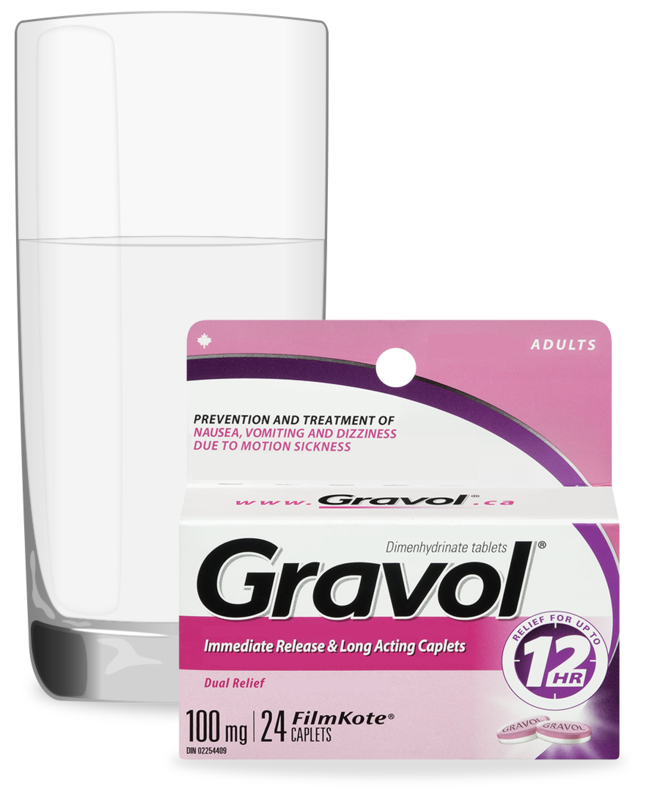 Take GRAVOLTM Ginger to help soothe your upset stomach.